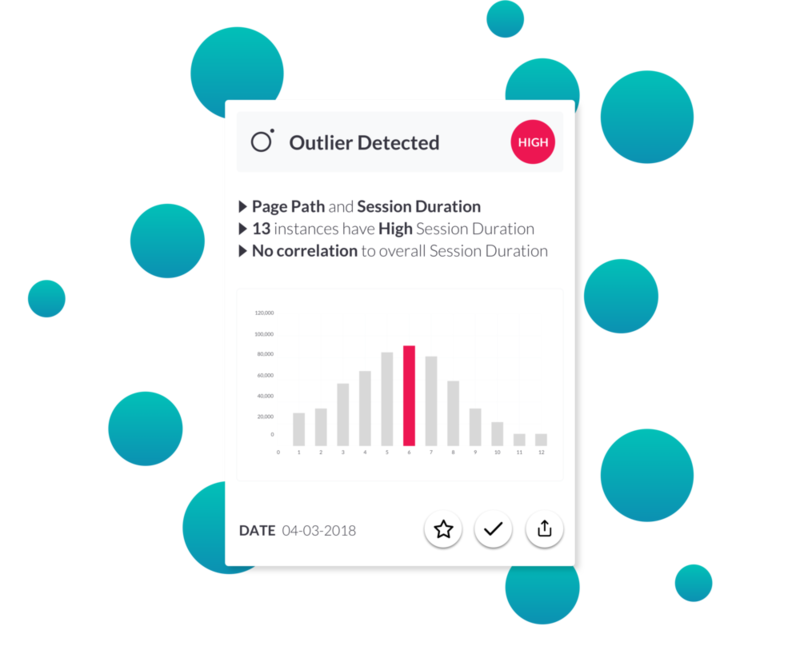 Rezza automatically detects insights and prioritizes them based on significance. Rezza uses machine learning to automatically run statistical tests and automate complex data analysis. 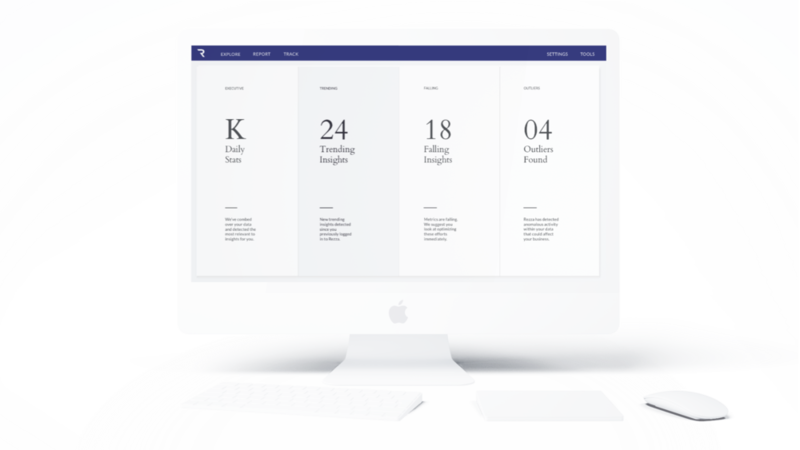 Sit back and let Rezza handle your analysis so you can spend time improving your business. 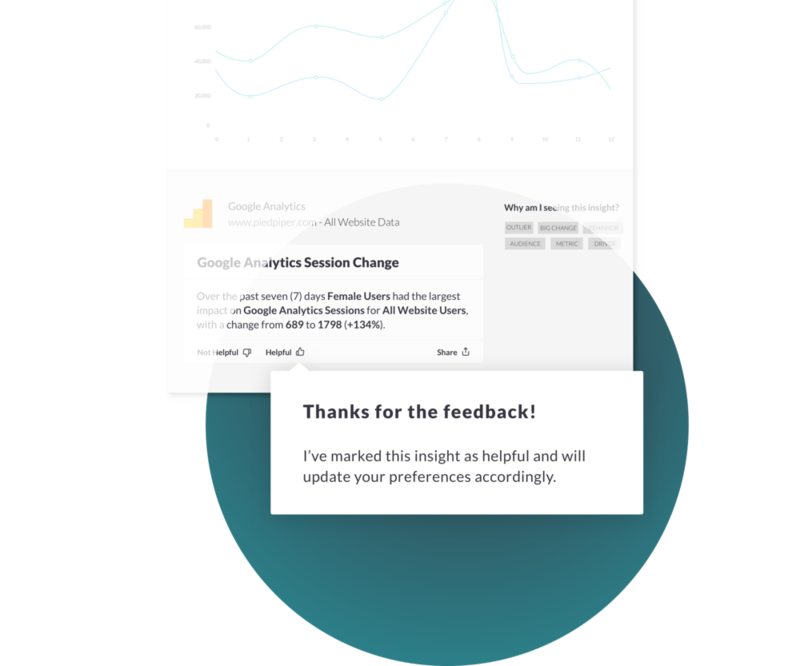 Our persona-based machine learning algorithms use your feedback to create a personalized insight profile so you always see what matters most to you. Do you really need another dashboard? Probably not. 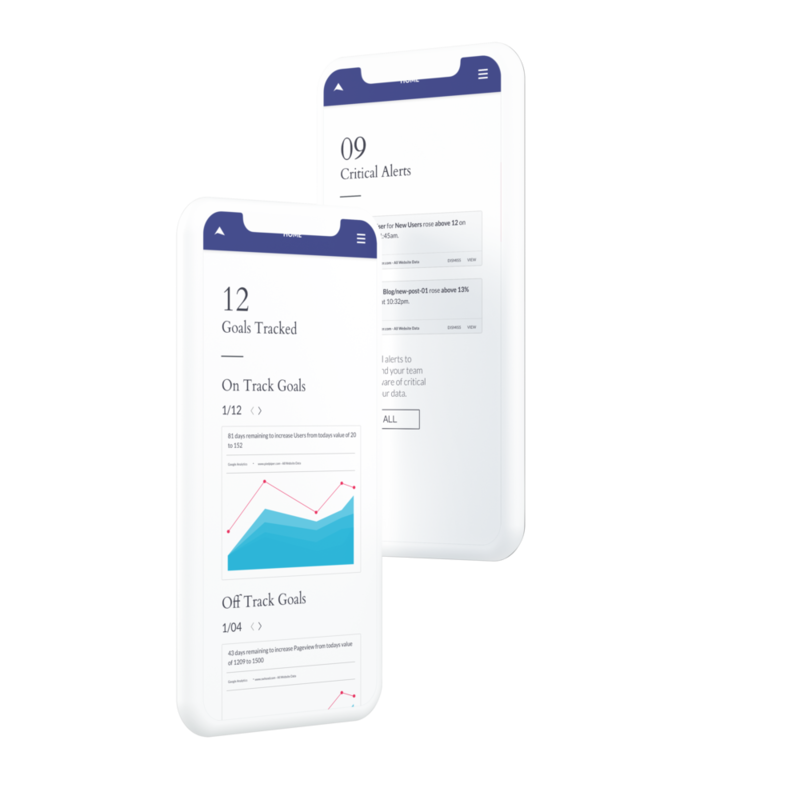 Rezza allows you to spend less time building dashboards and more taking action on new data insights. Sign up today to unleash your automated analysts and uncover hidden revenue potential.